April worldwide sales numbers have finally come in and with them, BMW is now celebrating a new breakthrough and sales record. Thanks to the popularity of electrified vehicles over the last month, there are now over 250,000 such cars on the roads, wearing the BMW blue and white badge on the hood. Overall, the sales of electrified vehicles went up by 52% in April, recording double digit growth in all markets around the world. A total of 194,889 BMW, MINI and Rolls-Royce vehicles were delivered to customers in April, a slight increase (+1.2%) on last year’s figure. The company has sold a total of 799,520 vehicles to customers worldwide in the first four months of the year, up 2.5% on the same period last year. Worldwide sales of BMW brand vehicles increased slightly in April (167,275 / +1.6%) and deliveries in the first four months of the year also set a new all-time high level (684,724 / +2.5%). 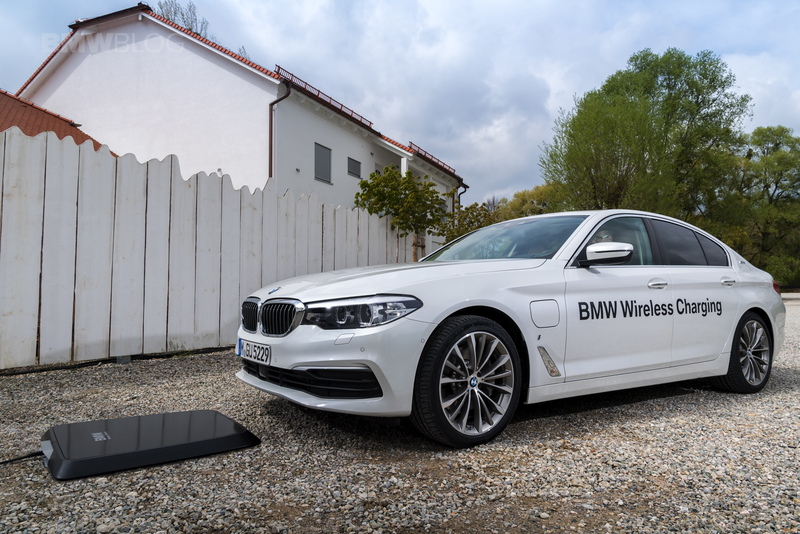 “We are delighted to announce that there are now over a quarter of a million electrified BMW Group vehicles on the world’s roads,” said Pieter Nota, Member of the Board of Management of BMW AG responsible for Sales and Brand BMW. “Combined sales of BMW i, BMW iPerformance and MINI Electric vehicles were up 52% in April (9,831), bringing the total number of electrified BMW Group cars sold to over 250,000,” Nota continued. “We are well on track to deliver on our stated target to sell over 140,000 electrified vehicles this year,” he concluded. 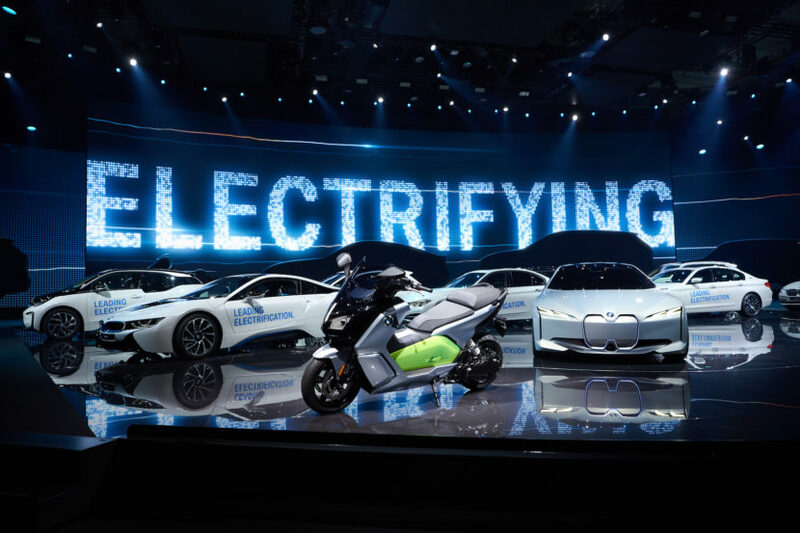 So far, over the course of 2018, BMW sold 36,692 electrified cars worldwide, an increase of over 40 percent over the figures recorded last year. China was, by far, the biggest buyer of electrified BMWs, as it recorded an increase of 646.7% compared to last year, mainly due to the launch of the new plug-in hybrid 5 Series model on the market. In terms of sheer volume, the US remains the biggest market in this regard with 7,716 units delivered in the North American country followed by the UK with 5,059 units.